Strength in specialism - Prochem Europe Ltd.
An international market mainstay in the latter camp is Prochem Europe. This year sees the company maintain its focus on delivering specialisms as well as supporting their application with a programme of quality training courses held at its headquarters in Surrey as well as in the regions. 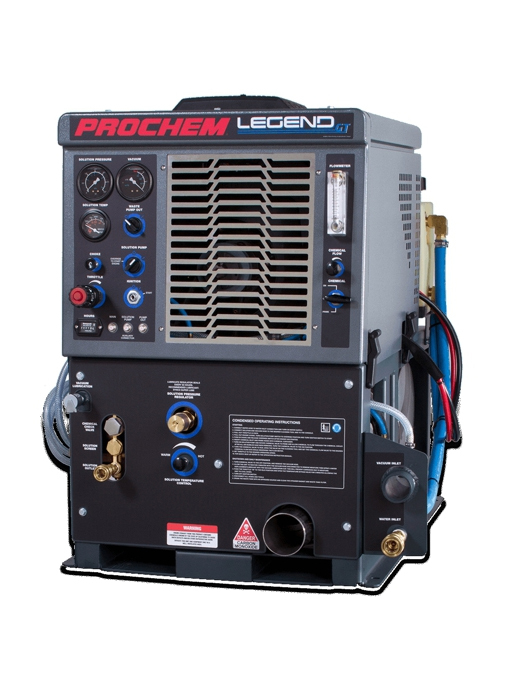 Recent introductions to the Prochem Europe 2018 portables ranges include the new Powermate 1200. A lightweight easy-to-manoeuvre extraction machine power wand, it has a self-levelling cylindrical 2500 rpm brush, 12” vacuum head and 25 ft. power cable. Sometimes, it’s the simplest solutions that turn heads. Take the new Teflon Wand glide Clip-on accessory for Glidemaster 30 cm (12″) wands, it delivers smooth glide performance over all types of carpet. Chemicals scoring highly in your opinion include Fresh Breeze Odour Neutraliser, a new technology odour neutraliser concentrate for carpets, fabrics and professional restoration cleaning, it feature a hard-working micro-encapsulation formula with odour absorber. And then there’s Extraclean, an advanced micro-encapsulation extraction cleaner for carpets, rugs and upholstery, it has an anti-resoiling formula with odour neutraliser. It’s WoolSafe-approved for wool carpets and rugs. 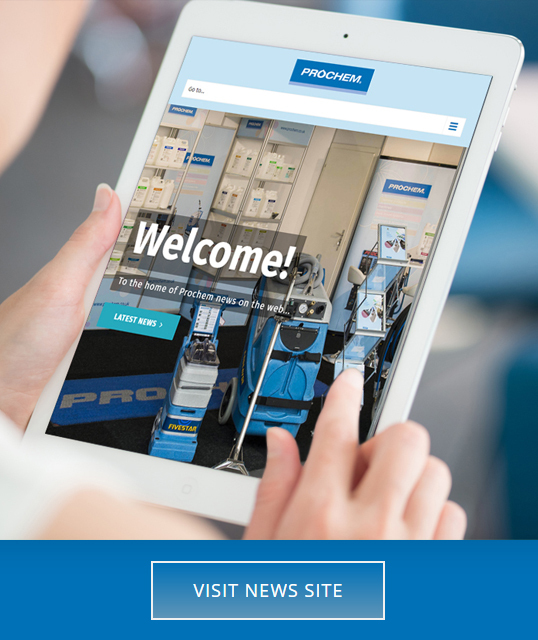 Just past a 40th anniversary here in the UK, Prochem is still innovating when it comes to tackling the many and varied problems you are likely to encounter in your day-to-day business on site. 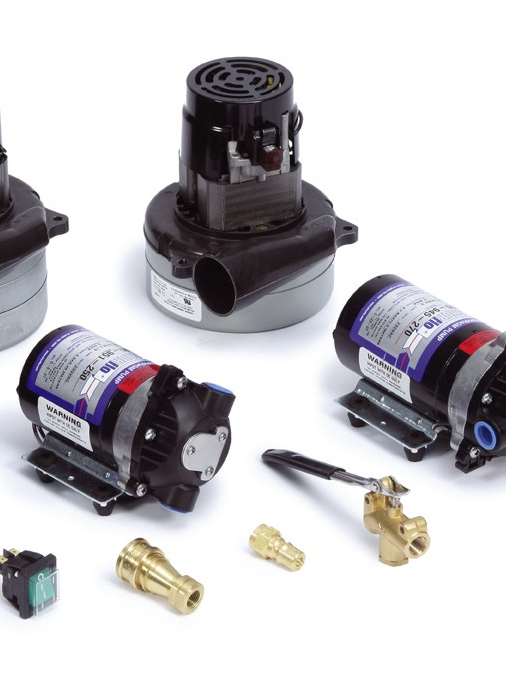 Speaking of anniversaries, the Powermate 1200 was a star turn at the NCCA’s AGM and 50th anniversary in Warwick earlier this year where Prochem Europe received a Special Recognition Award. The relationship goes beyond handing out awards. Last year saw the numbers of cleaners training with Prochem Europe increase heavily and a large percentage of this increase is down to a new initiative with the NCCA. NCCA entrance examinations have started to be held at Prochem’s Training Academy in Chessington for delegates attending a package of One-day Carpet and One-Day Upholstery courses. The development is proving particularly popular with cleaners located the south east, saving a journey to the NCCA’s Leicestershire headquarters to attend exams. 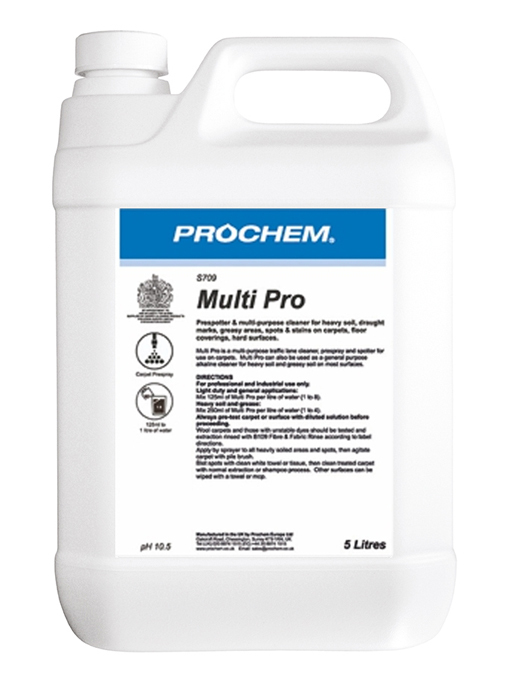 Likewise, cleaning professionals looking to become WoolSafe-approved can do so now with Prochem Europe. The company runs regular special WoolSafe Fibre Care Training Courses at its training academy in Chessington. 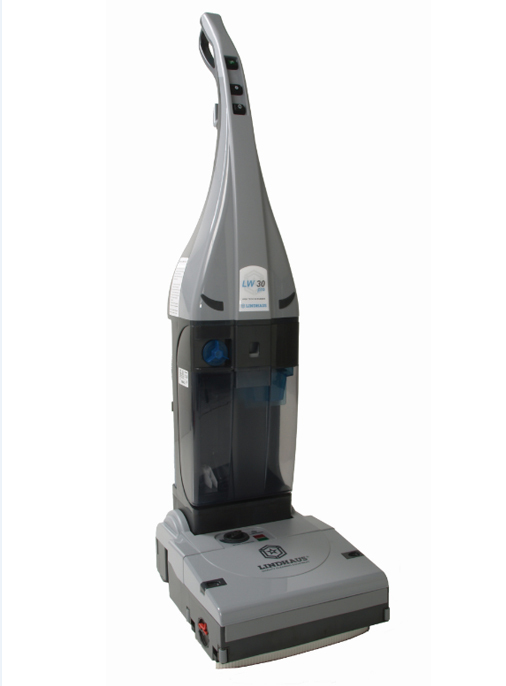 These are typically best suited to cleaners who have already reached a reasonably high level of competence and experience in cleaning carpets and rugs. The course is also a useful reference and resource for anyone tasked with maintaining residential or commercial wool carpet and rug installations, whether they become a WoolSafe-Approved Carpet Care Specialist or not, say Prochem Europe. 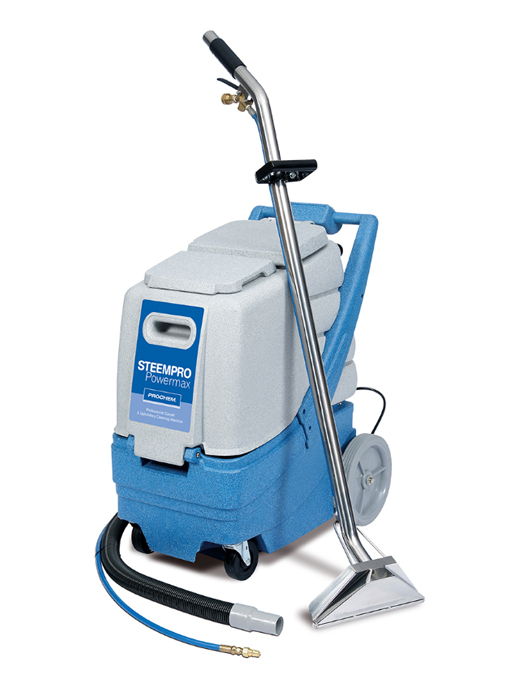 Two-day Regional Training Courses find the team sharing the latest on carpet care with a 1 day Carpet Cleaning Course and the following day moving onto the topic of stain removal with a 1 day Stain Removal course. The carpet course covers carpet identification, cleaning techniques, chemicals and their uses. The following day’s discussions cover stain removal, understanding the chemicals needed as well allowing some time for class-based, practical “hands-on” stain removal.